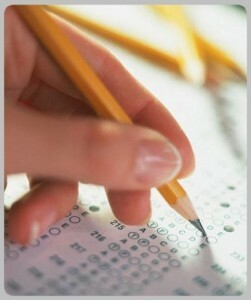 You are at:Home»Education»Meditation leads to increased intelligence: Improve your skills and abilities! Modern science no longer treats intelligence as a fixed trait. ACE THE TESTS, AND NOT ONLY : Regular meditation practice has been shown to increase one’s sharpness of mind and the ability to find creative solutions to complex problems. Here’s an interesting article on improved academic performance, and here’s an interesting case study with product development engineers at a Volvo factory in Sweden. 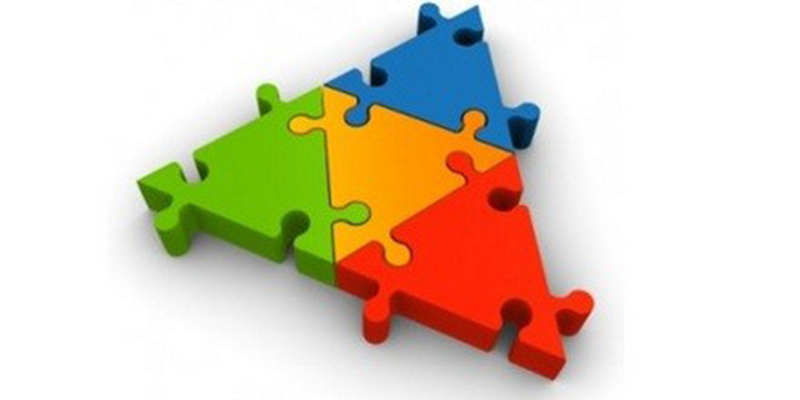 Instead, it’s now universally accepted that cognitive abilities can change in both positive and negative ways. For example, stress has a damaging effect on mental functioning whereas practices such as meditation clearly enhance one’s intelligence. reduced stress hormone (cortisol) levels. WHAT IS THE TM TECHNIQUE? 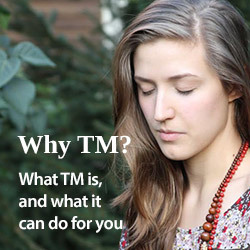 Transcendental Meditation or TM is a simple, natural and effortless mental technique practiced twice a day for 20 minutes. It is easy to learn from a qualified teacher (it only takes 1-2 hours on 4 consequtive days) and enjoyable to practice independently hence forth. Napping/resting group did not improve on any of the above mentioned test scores. Contemplative meditation group only improved on two measures.